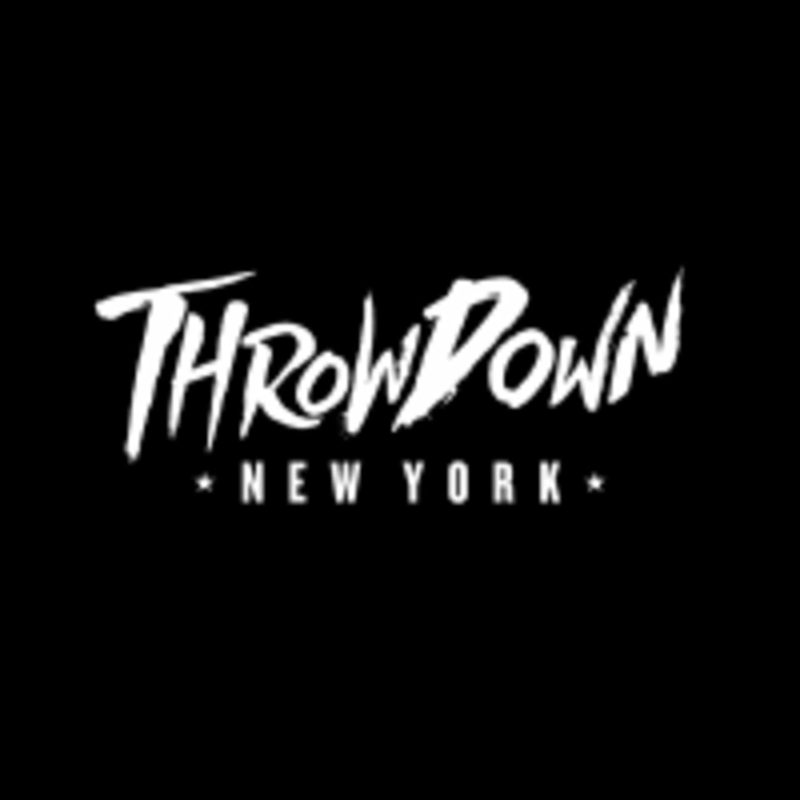 Start taking classes at Throwdown NYC and other studios! Throwdown's Rooftop Mat Pilates class educates students on developing kinesthetic awareness in a safe and controlled manner on our beautiful roof deck. The students will learn how to properly fire up and stabilize core muscle groups with an emphasis on alignment, breathing, improving coordination and balance while enjoying the outdoors. Throwdown's Mat Pilates' system allows for different exercises to be modified in range of difficulty from beginner to advanced or to any other level. If there is rain at the time of class we will either move the class downstairs to the main floor, or we will reschedule if there is no available space. Students should bring their own full bottle of water or they can purchase a bottle of water at studio. We do not have a water fountain. -BYOB (bring your own bottle). Students should bring a full water bottle with them. There are water bottles for purchase for $1. There are no upcoming “Rooftop Mat Pilates” classes on this day. Please wear comfortable workout clothing. For the Boxing, Kickboxing, and Rooftop Mat Pilates classes you will have a choice to be in either socks or barefoot. If you are taking either of the HIIT Strength classes you will be required to where athletic shoes. If you have boxing gloves and wraps you prefer feel free to bring them. If you do not have wraps you may rent a pair for $2. You will be provided gloves for free if you do not have a pair. You may purchase a bottle of water for $1. It is suggested that you bring your own full water bottle. Throwdown NYC is located at 3 E 17th St in the Flatiron District of Manhattan. it was cool to be outside, the weather was perfect. I got a decent workout, but I wouldn't really describe this as Pilates. Matt was great and being under the evening sky was great. 1 star off because the gym itself was awkward and I felt really awkward waiting there. More of a boxing gym and felt like an afterthought. Thank you for your feedback. We're sorry you felt so awkward in our studio. We have a designated waiting area where everyone is greeted and updated on where and when the class will take place. Some people come a lot earlier for their session than the 15 minutes we recommend. We have a non traditional, unique setup, which our students appreciate. Its more of a home where students can be social and engaging than a typical box gym. We have more classes than the Pilates so we strive to provide each and every student with the same amount of hospitality and attention regardless of which class they take. We do hope you'll come back and enjoy one of our other classes! Loveeee this class. Although idk how this will play out after October, but the view of Union Square and the night breeze motivate you to keep going. I had a great workout with Matt. I know I will be sore tomorrow. Matt was a great instructor and was easy to follow. I especially loved working out outdoors! Great core/legs workout. You'll feel it for a few days! Was a great class, but I was under the impression it would be more beginner friendly. Now that I know, I'll still be back though! Lovely instructor but not a very hard or professional Pilates class.